Life can be so stressful and we can find ourselves feeling so overwhelmed and losing our zest for life! There is a beautiful and powerful holistic way to restore your body and get back to feeling like you. 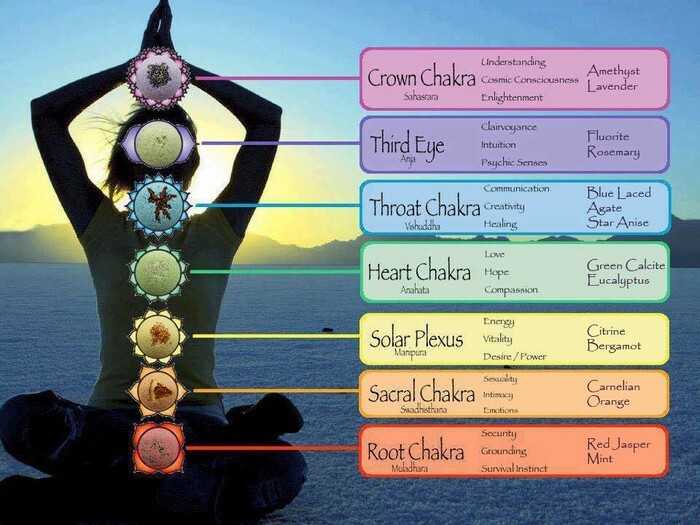 Reiki and Angelic sound healing will help you restore balance by re-aligning your chakras and removing emotional and energy blocks, by receiving this therapy your energy will be able to flow freely around your body once again. This beautiful 1 hour Reiki Angelic sound healing session is performed in my home in my cozy living room on a comfy sturdy therapy bed. You do not remove any clothing except your shoes. I place a fresh soft blanket over you to keep you warm. I will start with 30 minutes of healing Reiki to soothing music this will help you to relax and begin to open and clear stagnant energy and blocks. 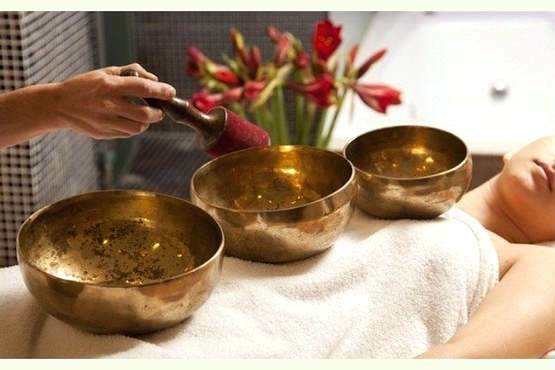 Then I will play my stunning Angelic energy chimes and singing bowls on each chakra......these incredible sounds and tones will clear and realign your chakras. To finish your aura is cleansed and I leave you to rest for a few minutes and your treatment comes to an end. I recommend this therapy once a month or when you feel you need it. Also why not add a 30 minute Angel guidance session too body mind and spirit connected for a few hours.